SageData supplies products and services to help you collect critical data quickly, easily and accurately. These systems help you to process that data, and deliver it in a timely manner and a useful format. This information can help you reduce costs and improve efficiency while still offering better service to your clients. In this section we describe how to choose the barcode and RFID tags to use with our systems. We also supply software, scanning hardware, system design and configuration, and pre-printed labels . Barcodes allow the user to quickly and accurately record information that is unique to a particular item. When paired with SageData software that allows user input of real time data (location, status, user ID, etc), the scope, accuracy and productivity of many data collection tasks is greatly increased and with it the quality of the business decisions based on that data. Barcode labels can be printed on a variety of materials including paper, polyester, fabric and aluminium. Click here to request a quotation for pre-printed barcode labels or blank label stock. - Code 39 - A solid and robust code, similar to code 128, still in common use. - EAN the European version of UPC. How to choose the best barcode symbology for your application? Contact SageData directly to find out which would be best for your application. All bar codes require a "quiet zone" of white space to prevent the reader seeing a wide black bar at the beginning and end of the barcode. This can be difficult to diagnose, as the labels will scan properly when on the roll or if placed on a white surface. 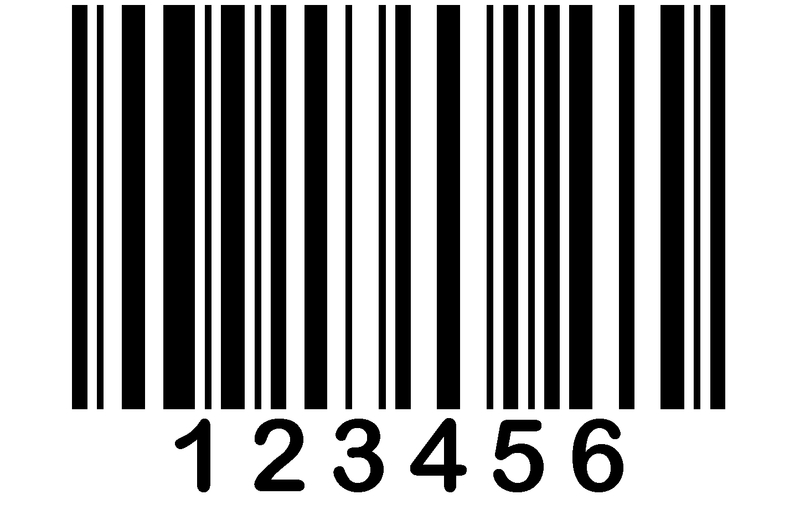 Barcodes are intended to be printed as black stripes on a white background. Any other combination is operating outside the specification and the success of a scan is down to luck. We recommend that if colour is required for identification, it be applied as a strip above or below the barcode. A fairly common problem occurs as the numbers in a system increase and the barcode gets longer, which may mean less quiet zone (see above). Alternately, as the bars (and spaces between them) become thinner, the barcode becomes more difficult to read. Solution - use a different symbology - or a longer label! Dial 1-888-838-1067 (it is a free call) and ask to speak to Keith Jackson or Trinity Joseph. They can give you more detailed information for your specific application. There is no charge for this service, and no obligation. We look forward to hearing from you. Note that "SageData" and "Barcode" are each entered as one word without spaces.